Home » Is Common Law Marriage Recognized in Tennessee? Is Common Law Marriage Recognized in Tennessee? Tennessee is not a common law marriage state. Cohabiting for years in this state while claiming to be married cannot, without more, form a valid marriage contract. The fact that Tennessee has never been a common law marriage state does put it in the minority. This does not mean, however, that a lawful common law marriage established in another state would not be recognized in Tennessee. It would be. What are the common law marriage states? At least for a time, entering into a common law marriage was allowed in the majority of states. Most states that once allowed couples to establish common law marriages have since abolished the practice. Replacing it with formal, ceremonial marriages performed by those individuals (pastors and magistrates, for instance) authorized to marry people. Most recently, the State of Alabama abolished common law marriage contracts in January 2017. Today, few states in the nation allow couples to enter into a common law marriage. Along with Washington D.C., only Colorado, Iowa, Kansas, Montana, Oklahoma, Rhode Island, South Carolina, Texas, and Utah permit consensual common law marriage. Such marriages are usually between two cohabitants who hold themselves out publicly to be “man and wife” (or hold themselves out as married) for the requisite time period, typically a set number of years, among other requirements. Notably, certain Native American tribes still allow for establishment of common law marriages. Recognition of valid out-of-state marriages, including common law marriages, falls squarely under the rule of comity between sister states for purposes of practical convenience and expediency. If a marriage is valid in the sister state where it was established and the Tennessee court asserts jurisdiction, then the spouses may seek a divorce here. Why does getting married today require a license, solemnization, and recording? In the past, too many records were inaccurate, lost, or destroyed. This centralized process allows people to obtain government certified vital records of marriage licenses. Birth certificates, death certificates, and divorce records are similarly recorded by the Tennessee Department of Health, Office of Vital Records. 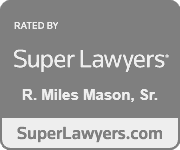 Is there a special divorce from common law marriage? No, but additional proofs will be required. 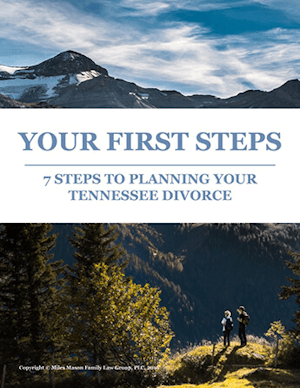 When a spouse with a common law marriage seeks a divorce in Tennessee, the validity of that marriage must be determined first. 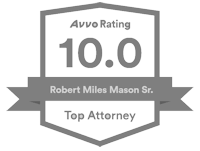 Because there is no official certificate from a governmental authority to file with the complaint for divorce, additional evidence and testimony will be needed to prove the common law marriage is valid. Which spouse must prove a common law marriage exists? The party who filed the complaint for divorce has the burden of proving the existence of a valid common law marriage. If that burden is not met with evidence, then the case should be dismissed. Why? Because there are no bonds of matrimony for the court to dissolve. When the burden of proving the marriage is met, the State of Tennessee will recognize the marriage. 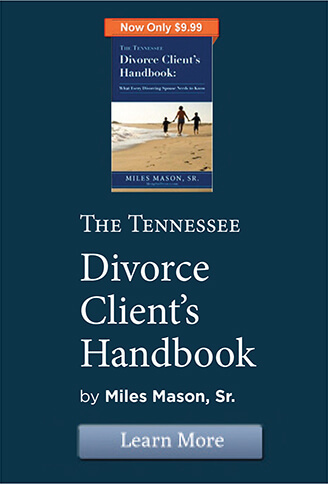 If the common law marriage was lawfully entered into, based upon a Tennessee judge’s interpretation of the sister state’s marriage law, then the dissolution proceedings continue as with any other divorce. That is, property is divided, alimony is awarded, child custody is determined, and child support is calculated. Other relevant evidence of being married. 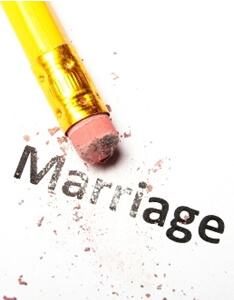 Understand that a valid common law marriage is not a lesser marriage. Whatever stigma there might be in some social circles, common law marriages enjoy all the benefits and detriments of ceremonial marriages entered into under Tennessee statutory law.